It is with great pleasure that I announce one of the sport of rowing’s most famous and well-regarded journalists and authors, Christopher ‘Chris’ Dodd, has agreed to join HTBS’s ranks as an official contributor to our website. 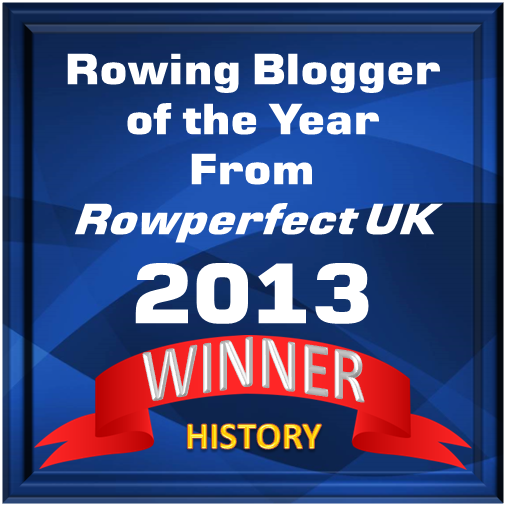 For those of you who have been around in the rowing world for a couple of decades, Chris does not need an introduction, but to freshen up your memory, or for you who are fairly new to rowing and/or to HTBS, following is an introduction of Chris. Members of The City Barge in Oxford will applaud the news that Chris Dodd is Chairman of BARJ. As would Richard Norton, our late departed Founder. 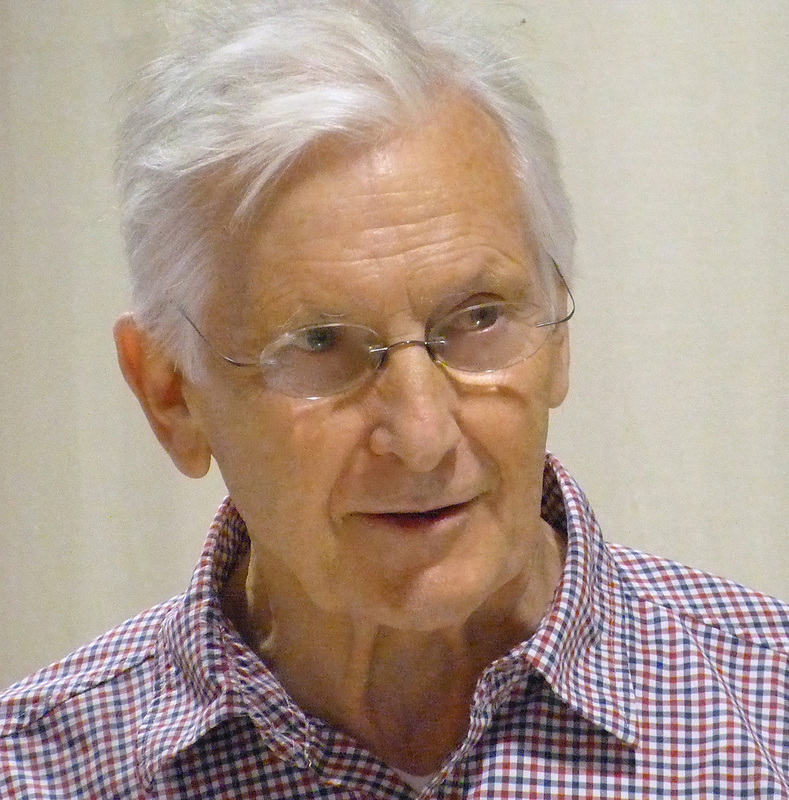 Kudos to Göran for löring the world’s most steadfastly prolific rowing historian to a röst in the pantheon. Welcome, Mr. Dodd! (I note that the world’s best rowing history blog is published the The Colonies, its founder is a Swede and its most regular contributors are Brits, Irish and French, underscoring both the international appeal of the subject, as well as the need to generate more effort and interest on this side of the Pond.) A very Merry Christmas, Happy Holidays and a Healthy and Prosperous New Year to all staff, contributors and readers of HTBS! Great news! A superb and knowledgeable writer.